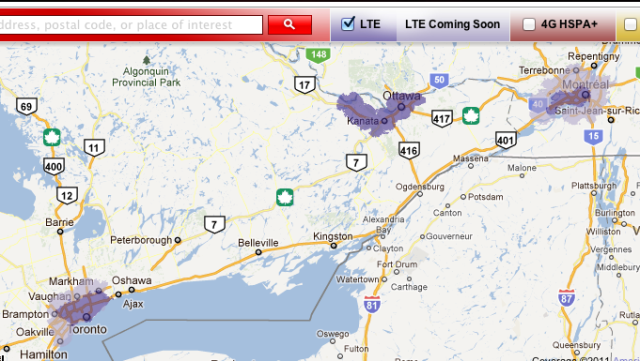 Rogers officially announced their plans to employ their LTE network back in February. In July, Ottawa was the first city for their LTE technical trial, and as of today, LTE is now live in Vancouver, Toronto, and Montreal, as promised. What can you expect from Rogers and LTE? To celebrate the expansion of Canada’s first LTE network, we’ve also introduced a special, limited time offer that provides LTE customers a chance to purchase one of Rogers largest ever data buckets – 10GB for $52.93 per month on a 3 year plan. This massive data plan is available–on contract. 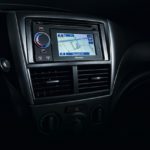 As I see it, LTE sounds great but the lack of devices makes it less than desirable at this moment in time–unless Apple surprises us next Tuesday (wishful thinking)? Not only that, I’d still like to see further 3G network speed improvements before jumping onto the LTE bandwagon. 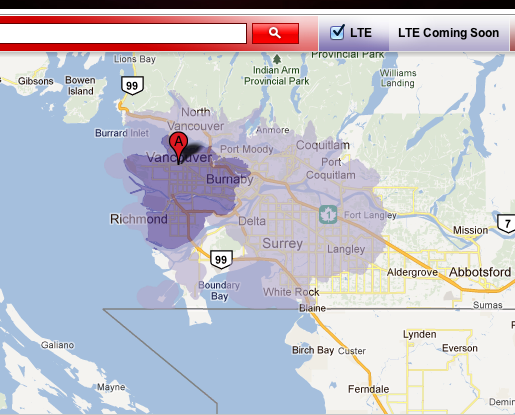 Who’s going to jump on Rogers LTE in your area?